Water pressure at Pump Station No. 1 is only 35psi as facilities at the source are temporarily shut-off due to heavy rains at the Taguibo Watershed. 5 pump stations are in full operation but these are not enough to supply water to the entire city. As such, the entire service area will experience low water pressure while end points of the system may be waterless. 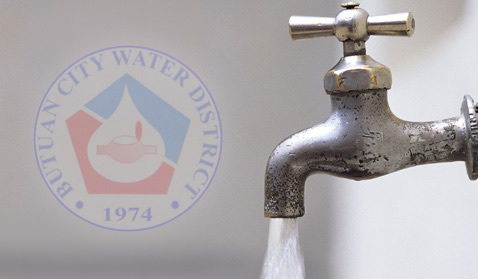 Water Rationing is still continuing in waterless areas.